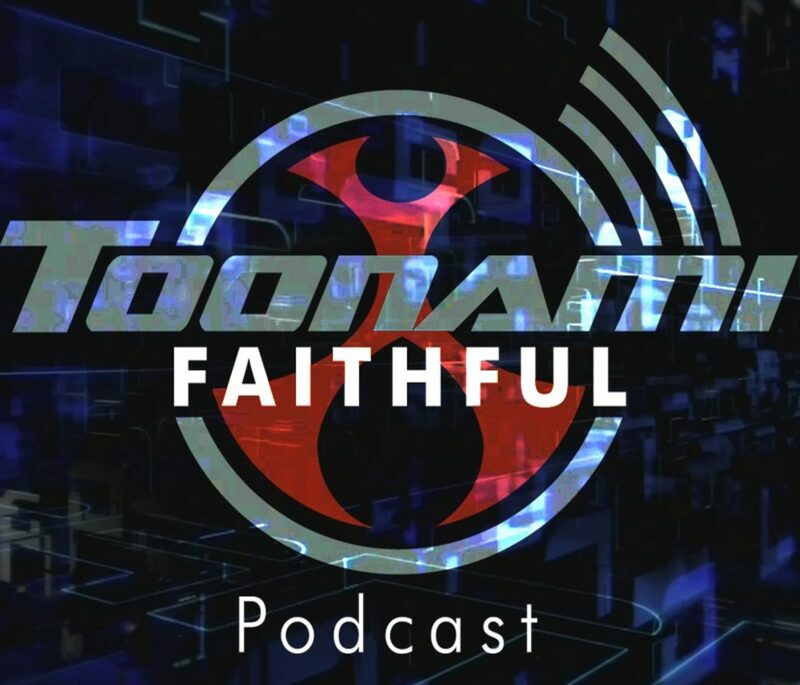 Toonami Faithful Podcast #213 – You Got Any Problems? Complain to the Meteor! Sketch, Paul, Darrell and Caboose discuss episode 7 of One-Punch Man and episode 12 of Gundam: Iron-Blooded Orphans. 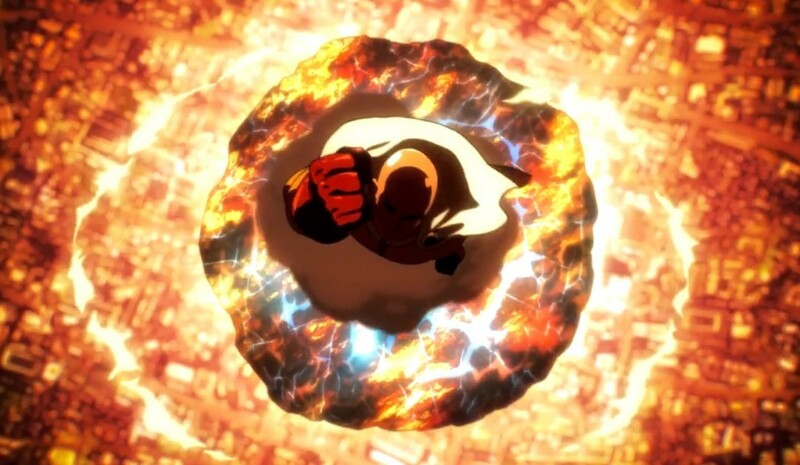 After that we speculate what Toonami will do if they don’t have more DBZ to air in January. 43:50 – Topic: What If They Don’t Continue DBZ Kai in January?